Watch all 24 episodes of "The Everyday Gourmet"
and get unlimited access to thousands more videos on fascinating and useful topics – all part of your free trial! Watch all 24 episodes of "The Everyday Gourmet" and get unlimited access to thousands more videos on fascinating and useful topics – all part of your free trial! While cookbooks are pretty to look at and cooking shows are certainly entertaining, neither of them truly teaches the lost art of cooking; neither of them truly demonstrate the fundamentals and step-by-step strategies that go into creating a wide range of dishes. 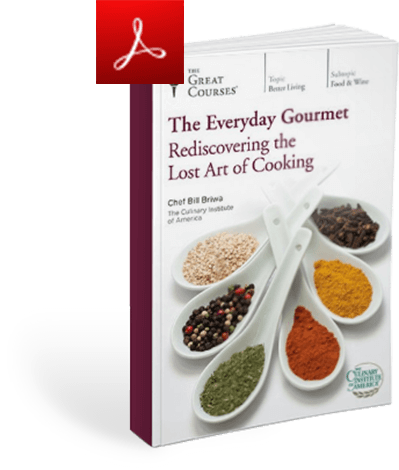 The Everyday Gourmet: Rediscovering the Lost Art of Cooking is a course of 24 highly visual and instructional lectures in which you’ll learn about and build all the foundational culinary skills you need to turn out delicious and impressive meals. 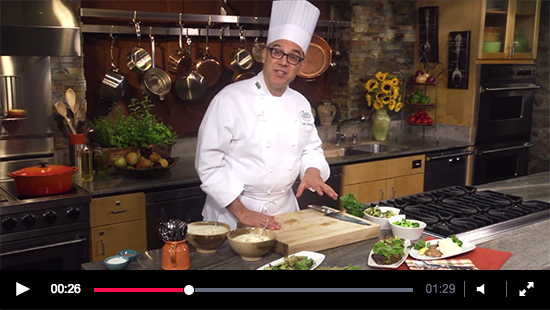 Taught by Chef Bill Briwa—one of The Culinary Institute of America’s experienced instructors—these lectures show you how to cook and evaluate dishes, from starters and main courses to desserts and vegetarian meals. They also offer an expert chef’s insight into tips, tricks, and secrets that will elevate any dish you make from good to great. 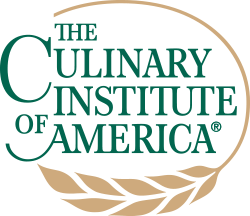 A popular chef-instructor at The Culinary Institute of America (CIA), Bill Briwa has worked in the hospitality business as a professional chef and culinary instructor for experts and laypeople around the world for more than 30 years. He was the resident chef for The Hess Collection Winery in the Napa Valley, California; the executive chef for The Wine Spectator Restaurant at the CIA at Greystone; and an officer on the board of the St. Helena Farmers' Market. 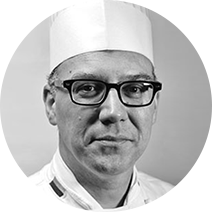 Over the past 15 years, Chef Briwa has devoted himself full time to teaching audiences around the world about cooking, flavor dynamics, gastronomy, and food and wine pairing. As a member of the Industry Services Group at the CIA, he works closely with a range of corporate clients to help them realize their culinary goals. Chef Briwa has been a speaker, presenter, and judge at numerous professional conferences, gatherings, and competitions in the culinary world, including the annual International Association of Culinary Professionals Conference and the National Restaurant Association Show in Chicago, Illinois. His writing on food and wine has been featured in industry journals and publications, including Fine Cooking, Mise en Place, and Practical Winery & Vineyard Journal. Stream The Everyday Gourmet and hundreds of other video series on The Great Courses Plus, an exciting new video learning service featuring over 7,000 videos taught by the world's greatest professors. I wasn't sure what this would offer when I took the course, but it am thankful I did. I have cooked for decades, can follow recipes, but wanted to learn more. This course goes in depth on the basics. Includes philosophy behind why you do something like stir fry hot or poach, or what certain spices provide. It is set up as a follow along class with recipes, and you can jump throughout, but all the basic culinary skills are sprinkled throughout and you will gain a wealth of information. I respect the experience and cooking skills of Bill Briwa and have enjoyed making several recipes and learning certain tasks I have performed wrong up until now. Great information presented well in enjoyable lessons. Really gave me back fun and enjoyment in the kitchen! A superb presentation of culinary technique. 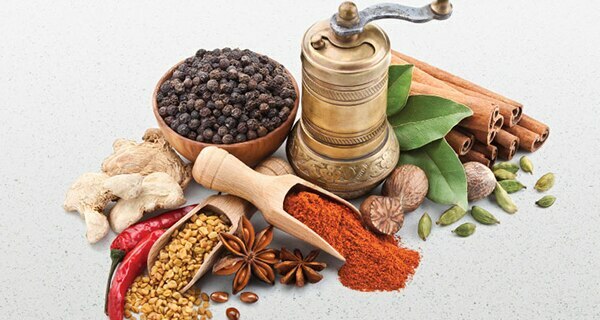 Bill Briwa has put together an interesting, informative and professionally delivered course that is appropriate for the novice home cook as well as those more experienced in the kitchen. Both my wife and I are professionally trained and genuinely smile while viewing this excellent video series. It has refreshed us on many lessons well learned and has also pleasantly surprised us on several points that were unfamiliar. This is a comprehensive course of study offered in a format that should reach a broad audience of foodies... and those aspiring to become so. Well done Bill Briwa and The Great Courses! Highly recommended. In the very first lesson I learned why a dish I had 'made up' was so delicious. I would have never figured it out by myself. The following lessons provided me with an understanding of the basic cooking tools and techniques. Now I can wander away from set recipes and begin to develop my own dishes. Chef Briwa is an excellent instructor whose goal is to explain and demonstrate. Great course - and I'm taking other cooking courses by Chef Briwa. Who knows what I may 'cook up' next.